iStock Photo is a great way to get professional photography for your marketing material on budget. The photography collection is well catalogued and tagged to make it easy to find what you need. 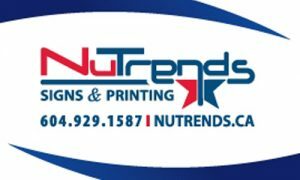 Nutrends.ca is a easy way to order signs, stickers, banners, vehicle wraps, and trade show displays online. They have everything you need from graphic design to installations. 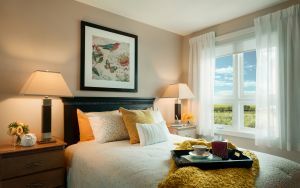 Silvija specializes in architectural photography for high-end real estate professionals. 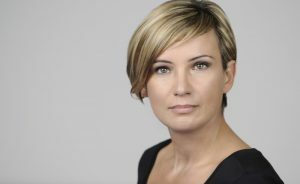 She also provides head shots, making sure that you represent yourself looking your absolute best. Visit Natalia’s Page on Facebook and check her headshots. She’s done some amazing work for our clients and offers the skills and knowledge to help produce the most professional looking photos. 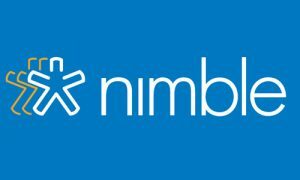 We are proud to be an official solutions partner for Nimble Social CRM – a simple & streamlined CRM that is built perfectly for small businesses and individual businesses such as Realtors®! 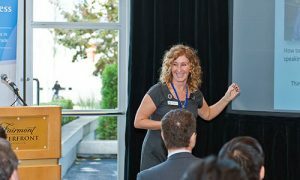 Darci LaRocque offers consultation with setting up G Suite Email/calendar/contact sync between iPhones/iPads/Laptops, as well as cloud drive & CRM set up for more efficient workflows. 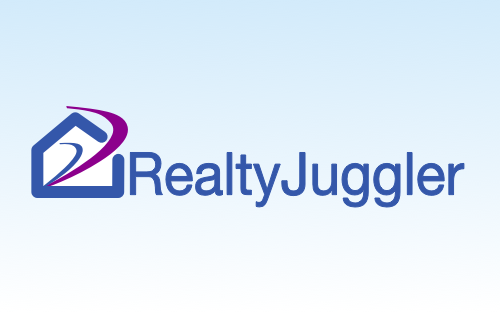 RealtyJuggler is a CRM software just for real estate agents. Using a cloud-based software, RealtyJuggler helps Real Estate Professionals be more organized and improve efficiency with a simple, practical, and easy-to-use organizer. 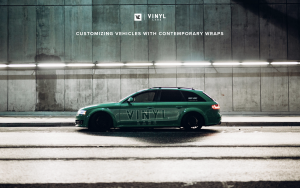 Vinyl Labs is a wrap and signage company with an impressive portfolio. 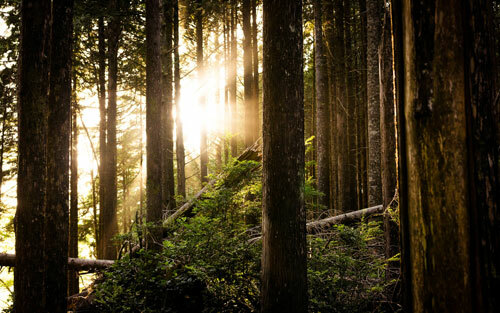 They count with 3M certified installers along with top-of-line printers and production team, which allows them to deliver the best quality product every time. 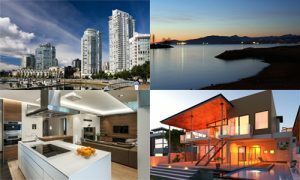 Shuttermouth Media provides amazing architectural photography stills and has even had some of their work featured in sixteen issues of Luxury Magazine. 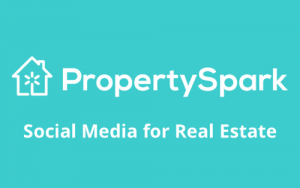 PropertySpark specializes in social media for real estate, making content and ad campaigns across Facebook & Instagram a breeze. 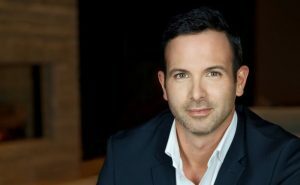 Perfect for Toronto real estate agents, Phil Babcock is a Toronto-based freelance Photographer specializing in Real Estate, Interior Design and Architecture, with more than 7 years of experience shooting professionally. 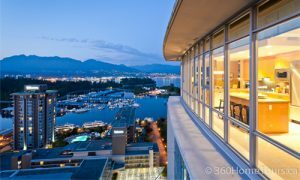 LifeLightLens Photography provides beautiful & unique landscape & cityscape photography. Available framed & mounted for interior decor or murals. Exclusive photography license available. Does not provide listing or home photoshoots. 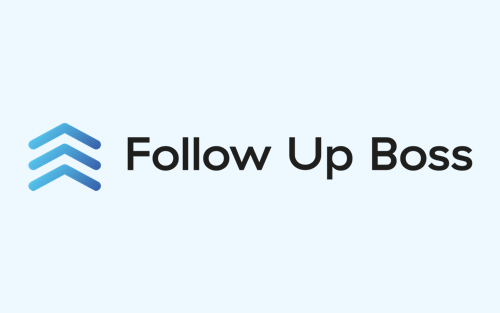 Follow Up Boss is a simple Real Estate CRM software focused on helping Real Estate teams optimize their workflow. With a wide range of features, this CRM provides professionals with everything they need to stay focused and drive results. *A Follow Up Boss integration is planned for early 2019 upgrades with Brixwork! 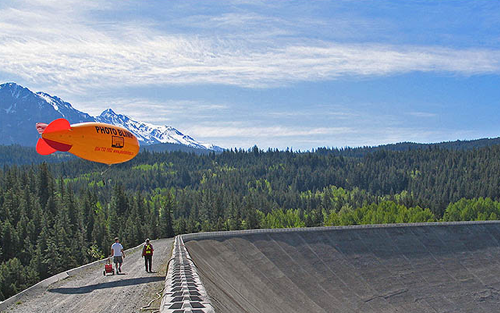 Based in Vancouver and the Lower Mainland, BC, Photo Blimp specializes in Aerial Photography without the use of UAV drones. This long-established team uses a helium-filled blimp tethered to the ground to shoot stunning and professional aerial photographs.